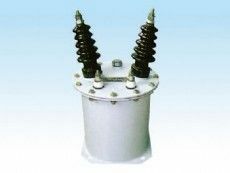 Wenzhou Kaitai Special Electric Co., Ltd is a modern enterprise with "high voltage shunt capacitor discharge coil" professional R & D, manufacturing and sales. 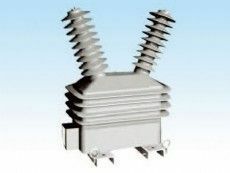 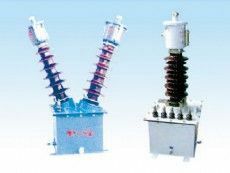 Annual production of more than 30000 coils make Kaitai in the leading position of the same area in domestic industries. 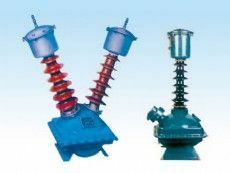 The company is located inWenzhou city, Zhejiang Province, a provincial economic and technological development zone is called Lucheng Light Industry Zone.Kaitaihas modern standard workshop of 15000 square meters, professional and technical personnel 32 people, accounting for 31% of the total number of employees. 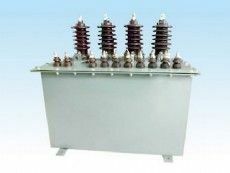 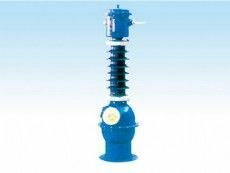 ” and identification of the State Power; the company has certifications of ISO9001:2008 International Quality System, ISO14001:2004 Environment Management System and GB/T20081-2011 Occupation Health and Safety Management System. 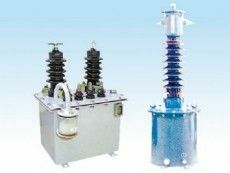 Kaitai is one of the Zhejiang Province Department of science and technology small and medium enterprises. 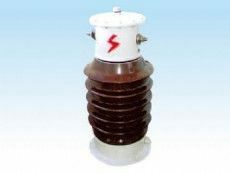 Our mainly products including 10KV, 20KV, 35KV, 66KV dry types series and and oil fully sealed type series of high voltage shunt capacitor discharge coils are all over the domestic cable, charged with numbers of national key projects and railway electrification projects, and make products with complete sets of equipment exported to foreign countries with good operating performance.